Akbar means Great, stemming from a mighty mogul who ruled India in the late 1500 to the early 1600’s. 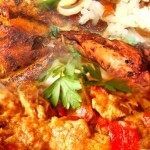 This is why the Akbar’s Own Indian Cuisine restaurant offers great Indian cuisine and high standards for our customers. 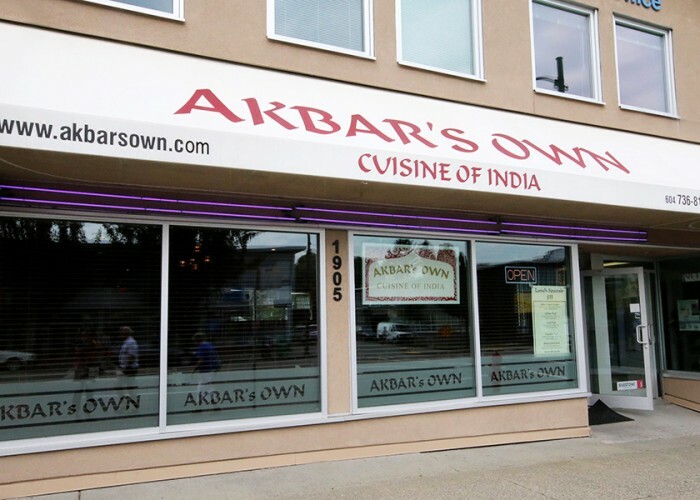 Visit our Vancouver Indian restaurant, Akbar’s Own, which is a family owned and operated restaurant. We serve unique, traditional recipes and ingredients that our family has been using for generations. Our service at Akbar is defined by its comfortable ambiance and creative Indian dishes that incorporates both traditional classic favorites and original new dishes. The truly authentic Kashmiri and Mughlai dishes, feature a delicate balance of spices and flavorings that are prepared by our executive chef who has years of culinary experience in the diverse blending of herbs, spices, and local B.C. ingredients, that create a balance that is delightful for everyone’s palates. Come to our West Broadway location and tantalize your taste-buds, in the best menu featuring Indian and local traditions in our Indian restaurant cuisines. We offer a wide variety of menu options that includes soups, salads and appetizers; Tandoori breads and sizzlers; vegetarian specialties; chicken, beef, lamb, and seafood specialties; as well as rice specialties, amazing desserts, and daily lunch specials. As a downtown treat in dining, Akbar’s Own Restaurant, is proud to be your eatery for lunch and dinner, with a la carte menu items that are paired with house made puffy breads, and daily promotions. Visit our comfortable, serene, dining lounge, that features an atmosphere of community, and where service is spelled y-o-u! We delight in offering our customers, the best in Indian restaurant cuisine and a thoughtful wine list, offering a wide range of local and international reds, whites, and lots of beers. Don’t worry, we want you to have a memorable dining experience, therefore, we purposely serve the palate of our customers who like both mild and spicy dishes, simply let us know and our chef is happy to oblige. 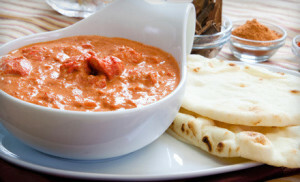 We are waiting to serve you, where our famous boneless Lamb Methi, is wrapped in dry fenugreek leaves that are cooked with garlic in a special curry sauce and our mixed grill is firing on the mild flavored jumbo prawn Masala that is simmered in a thick sauce of onions, garlic, ginger and tomato sauce. If your taste is more toward veggies, try our Dal Turkapea black lentils and the Aloo Gobi, chopped cauliflower and potatoes that is cooked in garlic, ginger, tomato and spices. Top off your meal with desserts that tastes traditional, both offering Indian and local delights: Mango Ice Cream or Ras Malai and so much more. We look forward to seeing you!